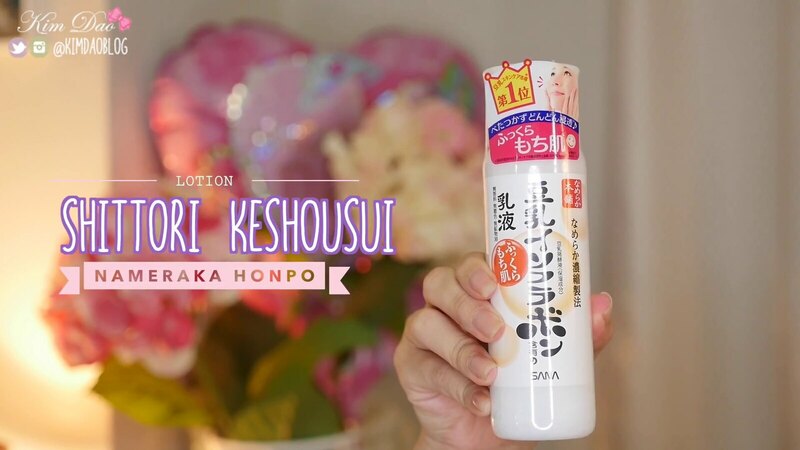 In the video I introduced the top 10 Japanese skincare items you must buy when you go to Japan. 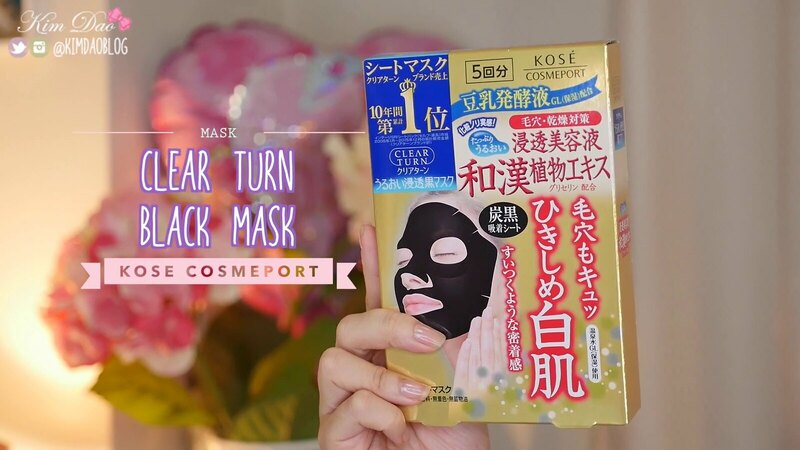 Most of these items are best sellers in multiple drugstores in Japan as well as online! This product has 64 sheets and it is great for eye and mouth zone care. It is known to combat fine lines, wrinkles and dry skin. I usually apply it under my eyes and leave it for about 10 minutes. After using it for about a week I found that my skin condition has improved and my eye area has been a lot more moisturized! 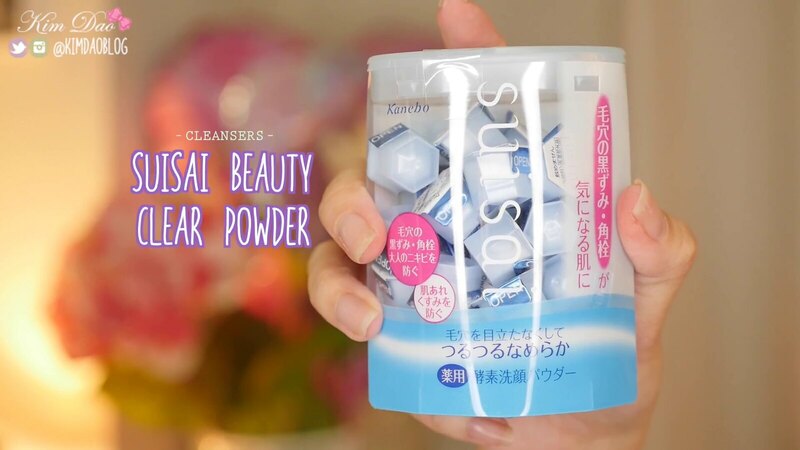 This item is super popular in Japan, if you go into any drugstore in Japan you will find it. It is a powder which you mix with water. You can then use the formula to wash your skin, it really makes your skin soft and it has no fragrances so it is very gentle for your skin. It is perfect for double cleansing as it exfoliates and removes excess sebum. 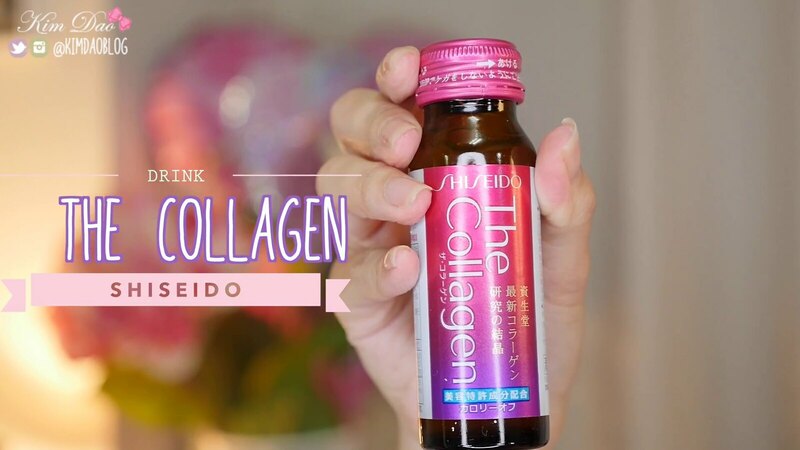 This is a drink and Shiseido has claimed this is the best collagen drink. It softens your wrinkles and makes your skin brighter. It smells like medicine and citrus but it tastes like juice. You are meant to drink the product often for it to work. This product is very popular and can be found in almost all drugstores. It is very light weight and doesn’t cause your skin to break out. It is oil based however it is very light and is great for all skin types. Apparently 1 of these item sells every 10 seconds worldwide. It has an earthy aroma and has bamboo vinegar as an ingredient. 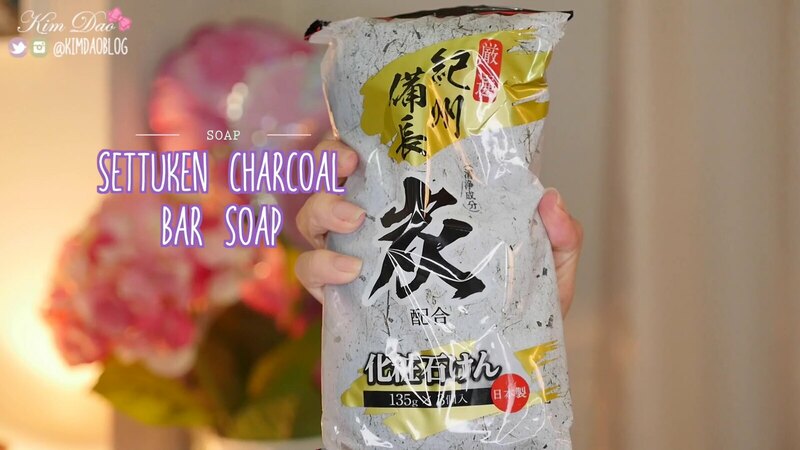 It is a soap not just for your body, it can also be used as a makeup remover because it is very gentle. It makes your skin brighter, clearer and evens out your skin tone. This mask is the number 1 mask for 10 years. This mask has a serums, moisture and gives you tighter skin around your pores. It has the power of Japanese medical herbs to help moisturize your skin. This mask is super moisturizing and it makes you feel great after. 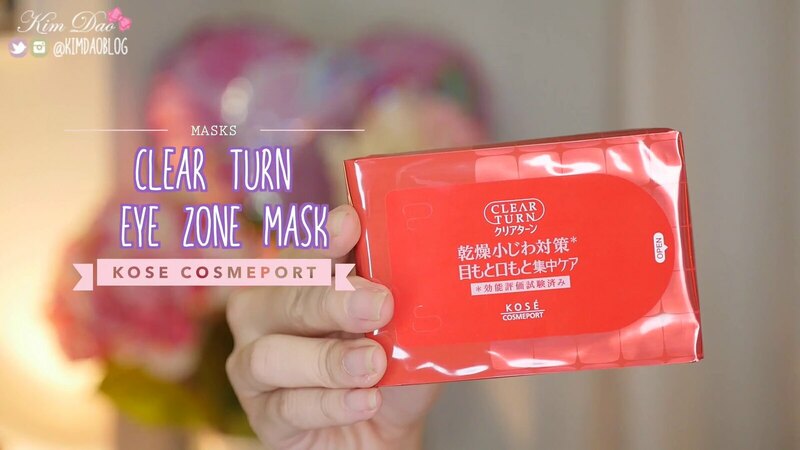 This is one of the most popular face masks in Japan. It is very affordable and it is also another best seller in Japan. You can find these in drugstores as well as convenient stores in Japan. It contains hyaluronic acid as well as soybean extract which are great ingredients for your skin. This is an intensive lotion and gives you younger and healthier looking skin. It’s suitable for all skin types, instantly your skin will feel more moisturized after. It brightens and softens your skin. I’ve been using this item for years. 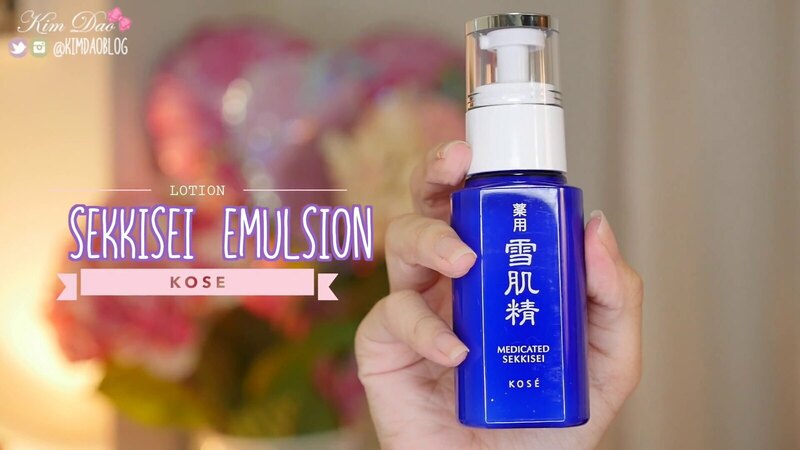 It has won so many awards and it is one of the first Japanese skincare products I have used. It is a bit thick in consistency but it absorbs quickly. It is very light so you can layer on as much as you want. This is a makeup remover that takes out impurities from your pores. A little goes a long way. 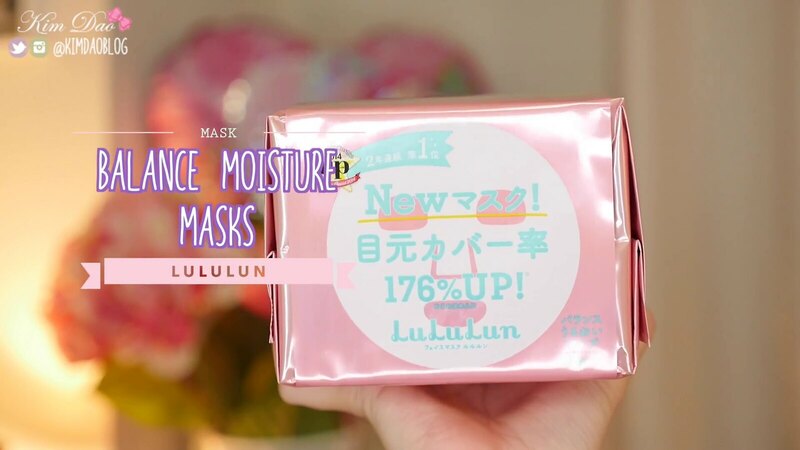 It is an ultra rich foam which removes your makeup really easily.